Now I will tell you that after tabulating the Net reports for the last 18 days that our net participation (Number of stations checking in) has increased by just under 27% since we switched back to 1900 hours 9 days ago. 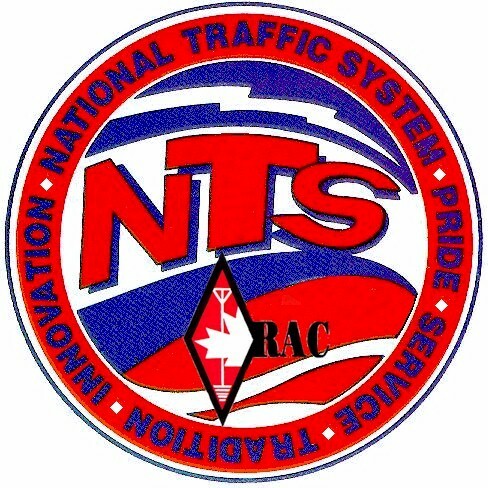 We are back to where we were when we started but for the net to do its job properly we would need a greater level of participation from the Amateur Community in Ontario and especially from the local ARES Groups who along with the NTS comprise RAC Field Services in Ontario. The later start time ( when more amateurs are home and finished supper) along with the much better band conditons in the evenings should bring a much needed increase in participation. We can’t do it without you!!! This entry was posted on March 23, 2010 at 8:59 pm and is filed under NTS. You can follow any responses to this entry through the RSS 2.0 feed. You can leave a response, or trackback from your own site.